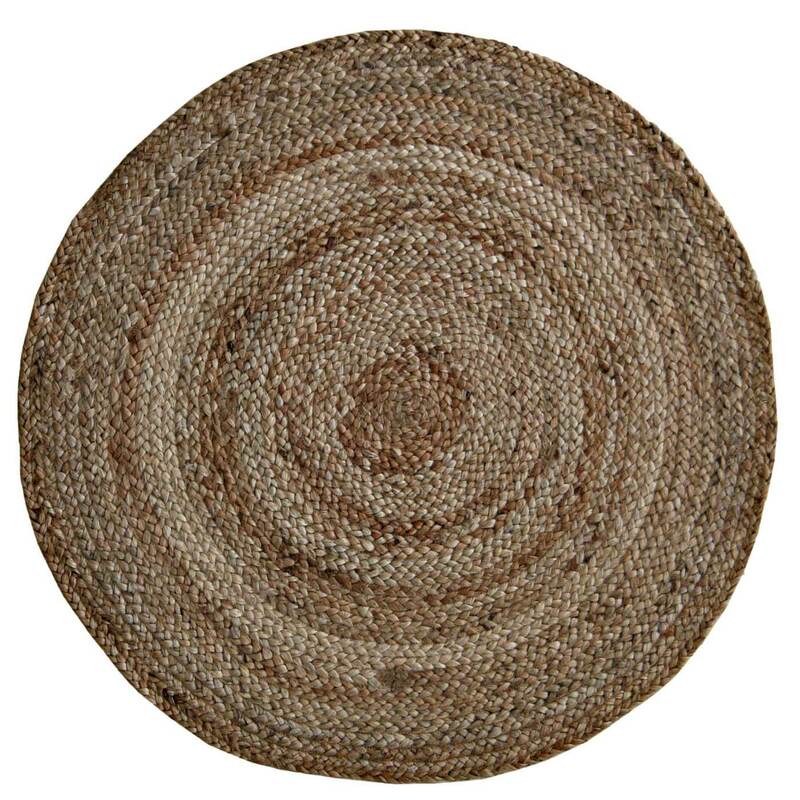 With its natural tones of woven jute, the Adam Round rug finds beauty in simplicity. Designed in Denmark by Linie Design, the understated yet golden tones of this rug are adaptable, looking at home in a rustic country cottage or a minimal city apartment. I ordered the rug, which was meant to be in stock, on 6 Februay. It was finally delivered in the middle of May. I had to chase it several times and most of the time no one came back to me.